A one man soulband, poet and storyteller, singing his own unique upbeat dance stories. 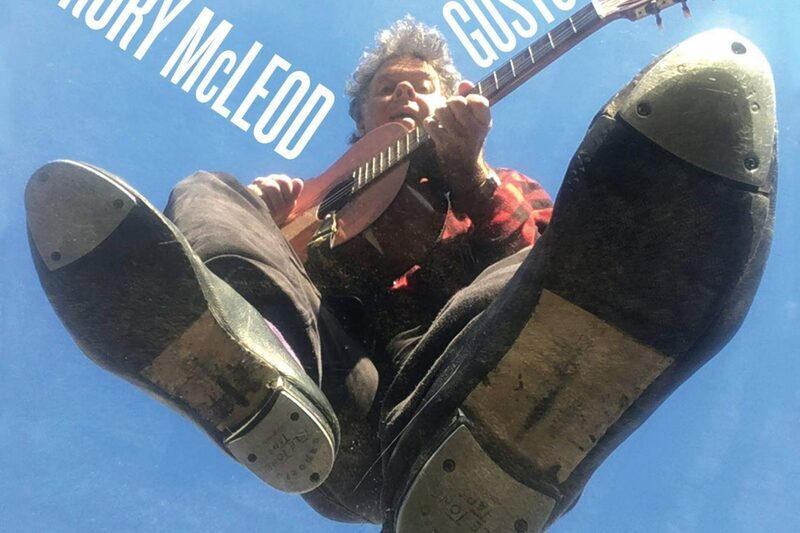 A modern travelling troubadour using tap shoes, a cappella, harmonica, guitar, trombone, spoons, finger cymbals, bandorea, djembe and various percussion instruments! Rory has travelled the globe from Asia to the middle East from Gambia to Cuba, Central America, Australia, North America, Canada, Europe and other nooks and crannies of the earth. “I’ve travelled to look for work, to mend a broken heart, to be with someone I longed for. I’d travel to visit friends and on the way I’d make new ones; I’d roam because I was curious to see what was around the next corner, sometimes I travelled to follow the warmer weather and migrate… like the birds and the big whales and fishes do”. Tickets : $15 Full / $12 Concession / Kids under 12 years old FREE.